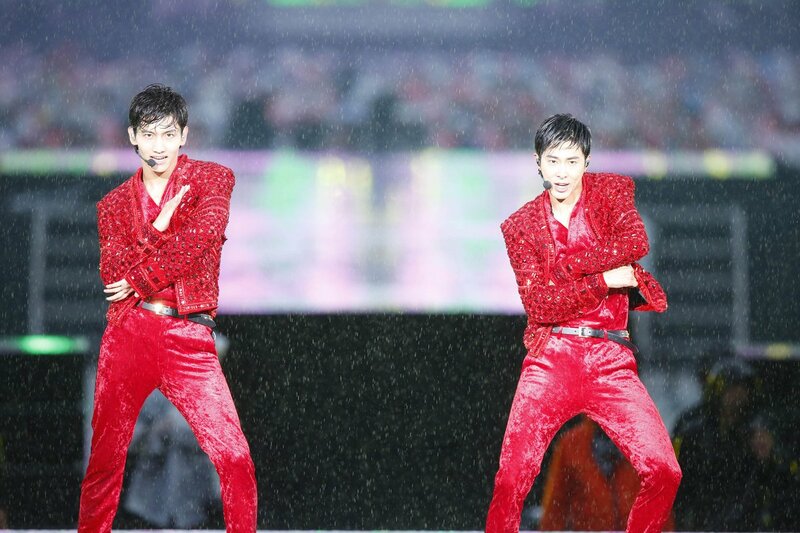 ← [Yunho IG] 181219 “Hi~^^” + Yunho’s Instagram Hitting 1M Followers (181214)!! 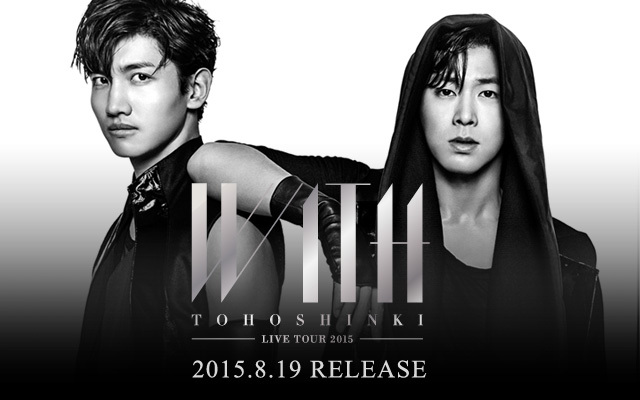 동방신기의 일본 닛산 스타디움 공연을 담은 ‘東方神起 LIVE TOUR ～Begin Again～ Special Edition in NISSAN STADIUM’ 라이브 DVD 및 Blu-ray가 오리콘 데일리 DVD 음악 차트와 종합 차트, Blu-ray 음악 차트와 종합 차트까지 1위를 차지하며 4관왕에 올랐습니다! 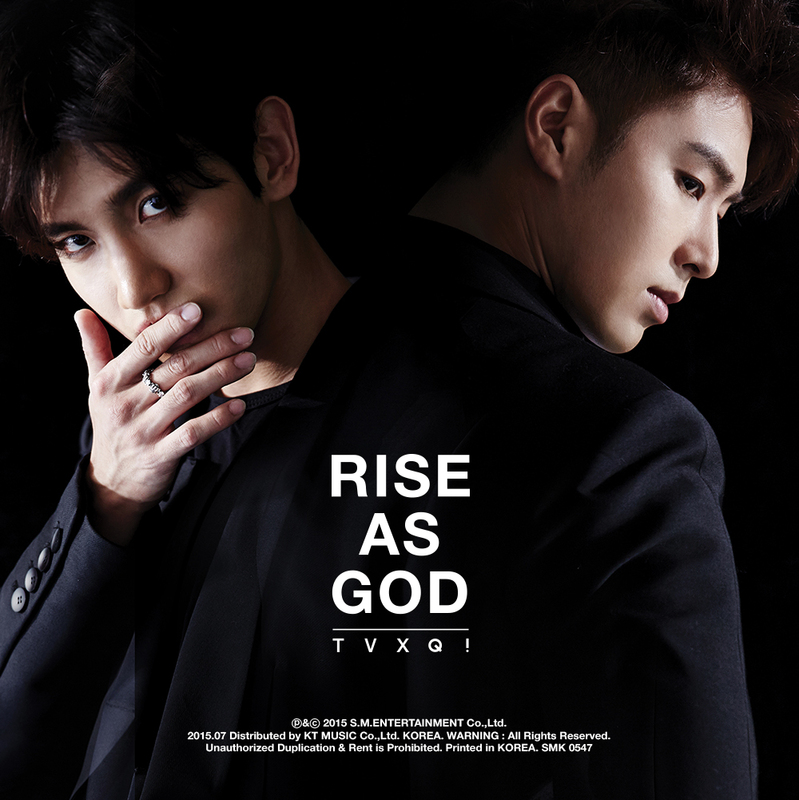 TVXQ!’s live DVD and Blu-ray ‘東方神起 LIVE TOUR ～Begin Again～ Special Edition in NISSAN STADIUM’ topped Oricon’s daily DVD music chart, general DVD chart, Blu-ray music chart, and Blu-ray chart! 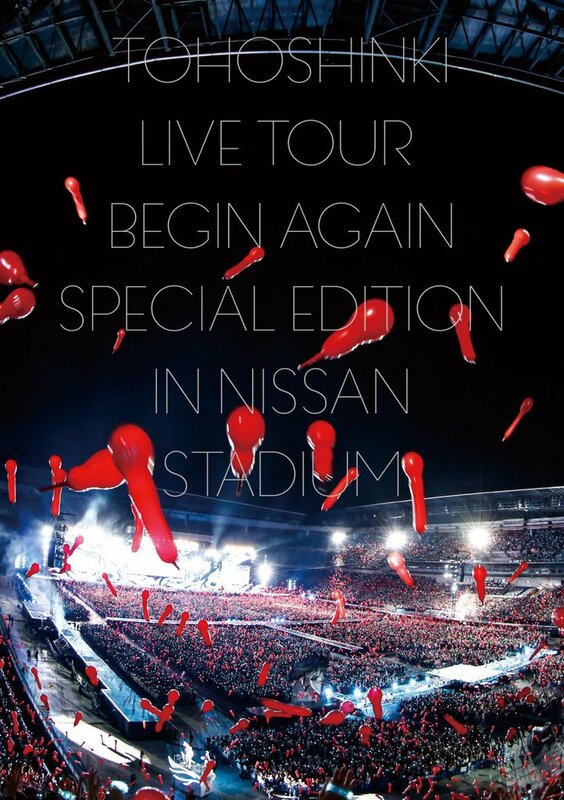 #동방신기 일본 닛산 스타디움 공연을 담은 ‘東方神起 LIVE TOUR ～Begin Again～ Special Edition in NISSAN STADIUM’ 라이브 DVD, Blu-ray가 오리콘 데일리 DVD 음악, 종합 차트와 Blu-ray 음악, 종합 차트 1위를 기록, 총 4관왕에 올랐습니다!